Uniquely designed with performance in mind. 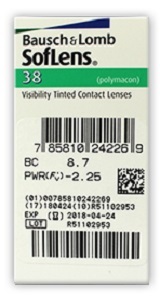 SofLens38® lenses provides long wearing comfort. Clear vision, deposit resistance, and easy handling are additional benefits. Have you considered trying Crystal Monthly instead of Soflens 38 lenses? They are a great alternative, a better material, and only $42 for a YEARS supply! 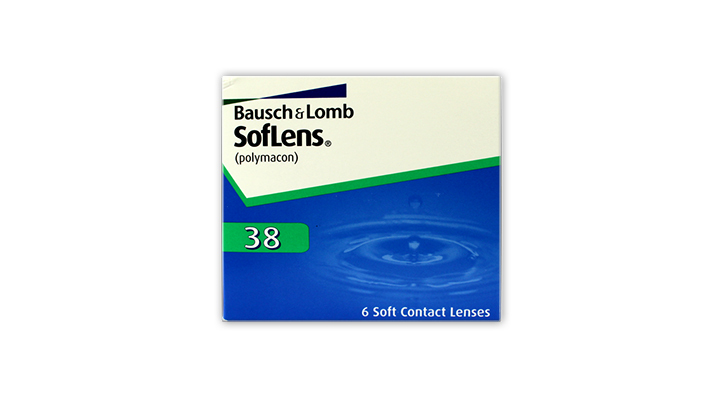 Be the first to write an online review of Soflens 38 and share your thoughts on this product with other shoppers!